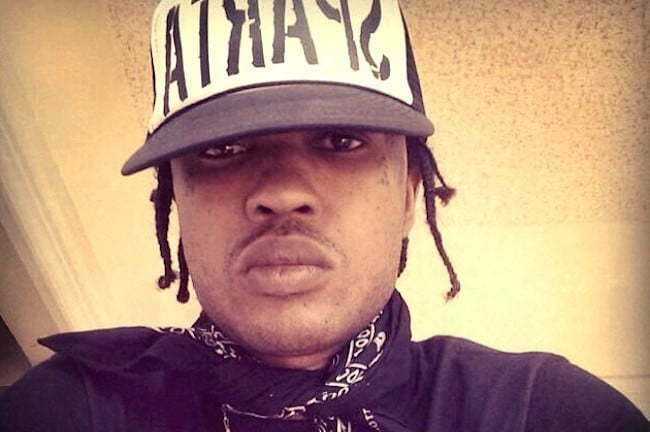 Tommy Lee Sparta is fighting back claims made by the police department that he is wanted in connection to a recent shooting incident in Kingston. The dancehall deejay was named as a person of interest last week resulting in some bookings being cancelled. Tommy Lee and his attorney, Earnest Smith, reported to the Elletson Road Police Station on Monday. The artist was questioned and later released without being charged. Smith claimed that the incident that cops questioned him about was not related to the same incident he was named as a person of interest for. 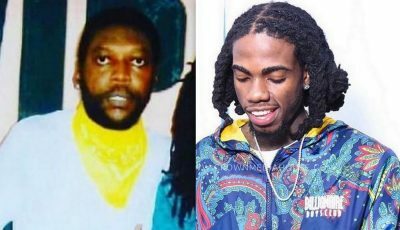 Tommy Lee Sparta and his attorney also say that they are looking into filing a lawsuit against the government for their blatant attack on the dancehall deejay’s reputation.